The slow cooker is definitely a “must have” appliance for your kitchen….especially if you are a working Mom like me. 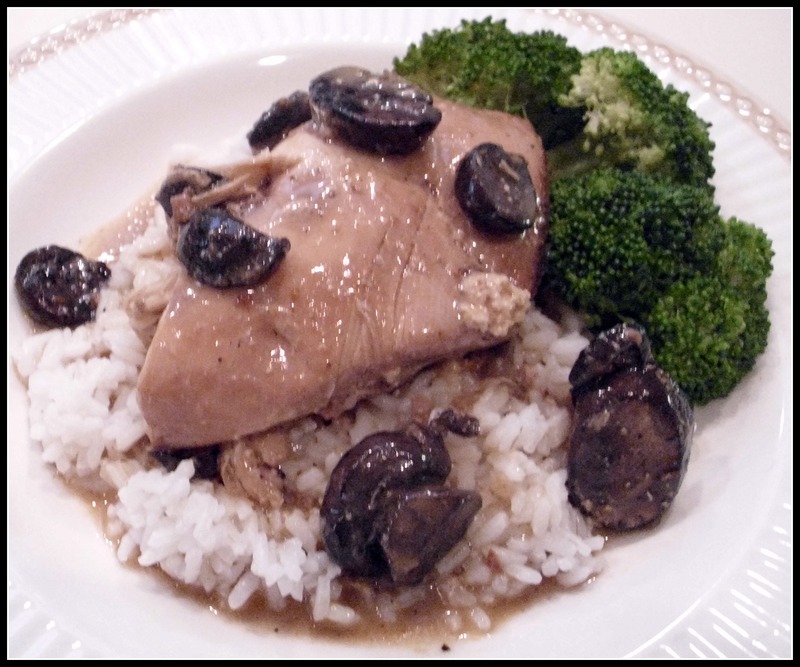 Most slow cooker recipes are easy and it is a great feeling to come home and dinner is done . I like to take advantage of the slow cooker doing all the work. So, I double the recipe… then freeze half for another meal. 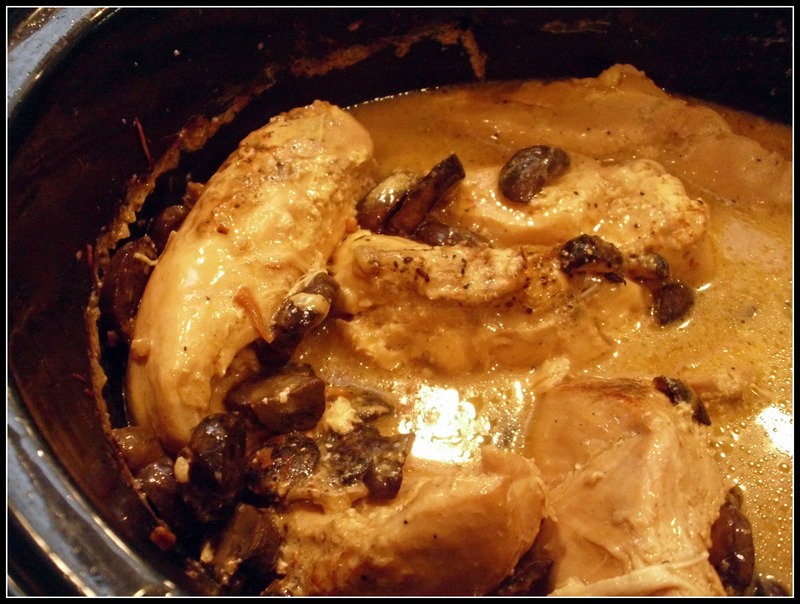 Below is a recipe for a simple slow cooker chicken dish which highlight the spice Paprika. It is flavorful and I usually serve it with rice or pasta and a vegetable. For my family of 4, it is enough for two dinners. In a large bowl, mix together the lemon juice, sweet paprika, hot paprika, salt & pepper (to taste). Add the cream of mushroom soup, cream of chicken soup and white wine. Spray the slow cooker with cooking spray. Place the chicken in the slow cooker and pour the soup mixture over the chicken. Use a spatula to toss the chicken in the soup mixture. Top with the mushrooms and parmesan cheese. Cook on low for 8-10 hours. Adjust the seasoning. Serve with rice or pasta and a veggie. If you love artichokes and spinach together, add a can of artichokes, drained/rinsed/quartered along with one 10 oz. package of chopped spinach (thawed out).